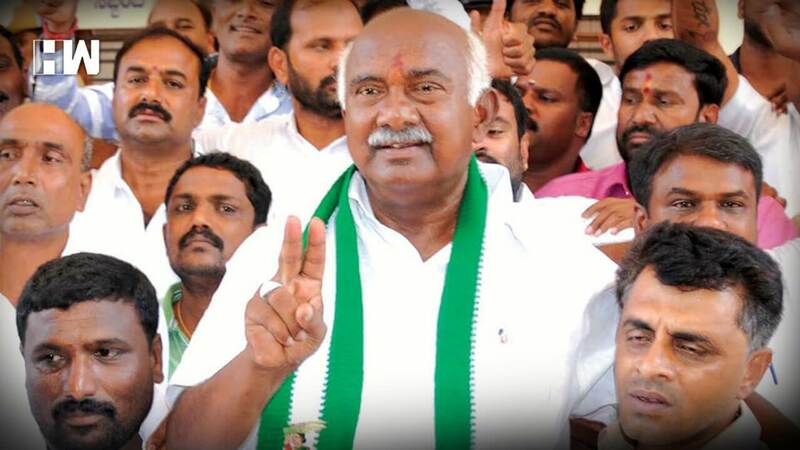 Bengaluru: JD(S) supremo H D Deve Gowda on Sunday relieved his son and Karnataka Chief Minister HD Kumaraswamy from the post of party's state unit chief, replacing him with Adaguru H Vishwanath, who belongs to the backward Kuruba community. 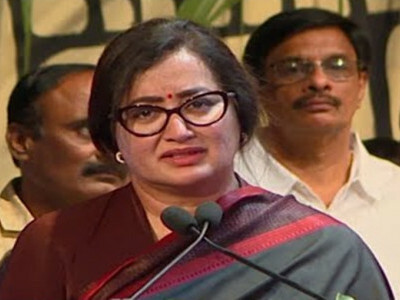 The decision to appoint Vishwanath is seen as an apparent move to widen the social base of JD(S), which is considered a party of Vokkaligas. Kuruba is the third numerically stronger community in the state after Lingayats and Vokkaligas. 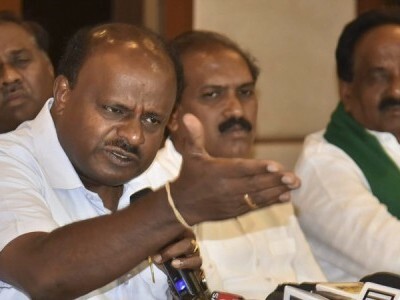 Speculations were rife for the last fortnight that the party leadership was mulling relieving Kumaraswamy, heading the JD(S)-Congress coalition government in the state, from the dual responsibility, and Vishwanath was the first choice. 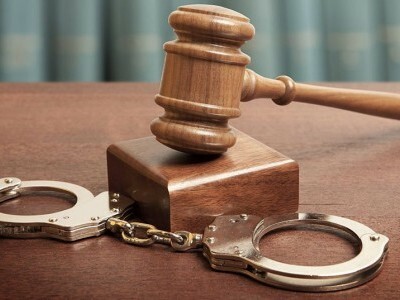 "I will take along senior party leaders, office-bearers, and workers... and live up to the expectations of the party leadership," Vishwanath told reporters here after his appointment. 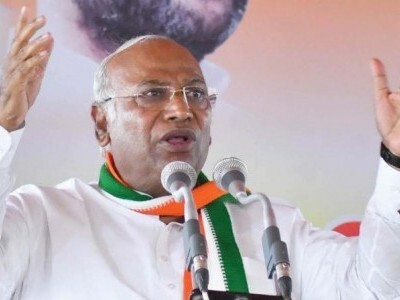 Vishwanath, a former Congress leader, had joined the JD(S) ahead of the assembly elections in May last. A former MP and three-time MLA, Vishwanath is considered a master strategist. 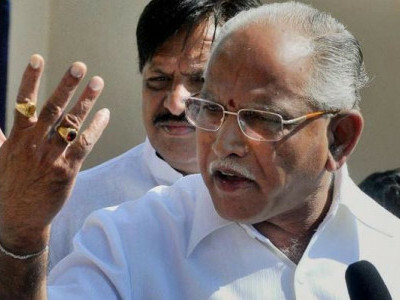 Replying to a query he said he would draw up a strategy for the local urban body elections and next general elections in consultation with Devegowda, Kumaraswamy and other seniors. 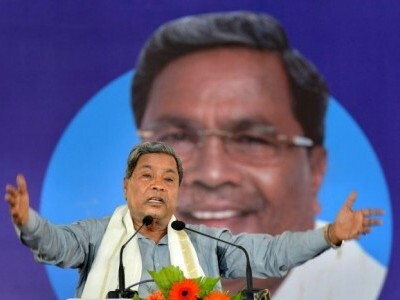 He also emphasised on strengthening the party base in North Karnataka as there have been allegations that the JD(S) is restricted to a few districts including Ramanagar, Mandya, Mysuru and Hassan. Vishwanath, a close friend of former chief minister Siddaramaiah, was instrumental in bringing him to Congress. Later, his relations with Siddaramaiah soured after a public spar and he quit Congress to join JD(S). Asked whether he was appointed to take on Siddaramaiah, he said it was meaningless because Siddaramaiah himself grew in JD(S) and nobody could think of anything adverse about him.